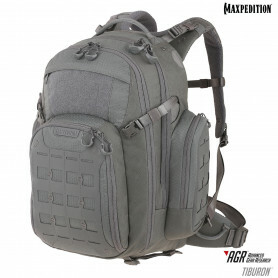 Backpacks made by Maxpedition are made of high quality material and are especially tailored to the needs of those who travel a lot in nature. 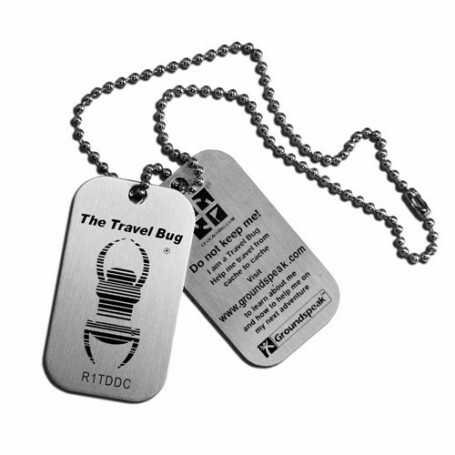 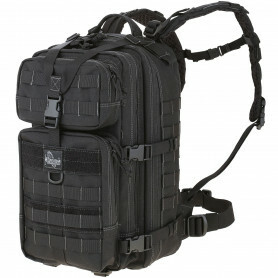 The material is water and dirt repellent, easy to clean and sturdy. 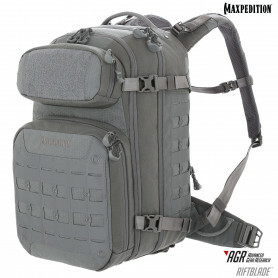 Most backpacks can be combined with accessories and other Maxpedition bags. 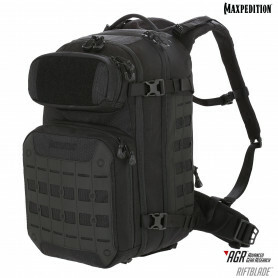 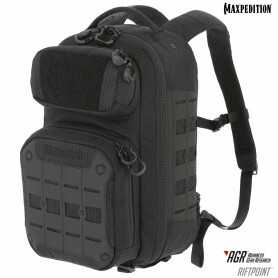 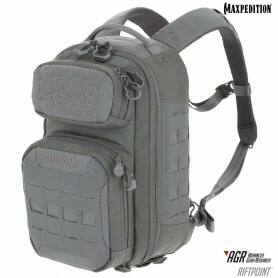 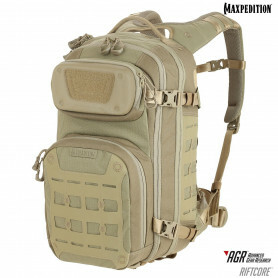 Maxpedition Backpacks Il y a 19 produits. 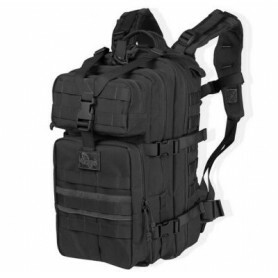 The LITHVORE Backpack is an ergonomic pack with padded shoulder straps.